How bad is it and what is it we can do for it to change? The major issues of this century are the environmental ones. More than ever, we see the impacts of global warming with heat waves, forest fires caused by drought, the rise of sea level… It is a critical time and we ought to to react and do something about it before it becomes irreversible. Oceans are affected by all this too, their health is at stake. Fortunately, more and more people start to understand what is happening and the scale of the issue, but even though it is a good thing, words won’t be enough to undo all the harm we have done to the environment, but we need to join our actions to our promises. However, it is essential to keep ourselves informed to fully understand how important it is to act now before it becomes too late. Corals are simply magnificent organisms, they are a limestone structure that contains a colony of polyps that can be found in little cavities at its surface.The Great Barrier Reef is an incredible ecosystem, it contains over 1500 species of fish and over 4000 species of shellfish and has a surface of 348 000 km2,it is even visible from space. Their vivid colors are most likely the first thing you notice when you see corals, they come from a phytoplankton (Zooxanthelle) that lives in symbiosis with corals and they help them with calcification which is the base of their structure. It is all the ocean’s photosynthetic organisms that allow it to absorb 40% of all the carbon dioxide we put in the atmosphere. However, there is to much CO2 in our atmosphere and it cannot be all absorbed. A major consequence of this phenomenon is that it disrupts the chemical balance, the carbon dioxide that is not absorbed by water according to the following equation: CO2 + H2O H2CO3 H++HCO3-It is possible to see that H+ ions are formed which make the ocean’s acidity level higher and also that the HCO3- ions lower the possible quantity of calcium carbonate (CaCO3 mineral) that can be formed since it lowers the number of carbonate ions free to bond. This is a problem since the coral structure is made out of mineral calcium carbonate, it puts pressure on them as it is made harder for them to grow. Another consequence of the high concentration of greenhouse gases is global warming, the temperature rises which has catastrophic effects on the environment. These are, among other things, the rise of sea level that is caused by the melting of icebergs and the higher volume that is taken by a warmer water also it contains less oxygen than colder water. All these stress factors and the ocean warming expulse the phytoplankton from the corals which live in symbiosis with it and get their colors from it, but it is also the organism that is able to absorb carbon dioxide from the atmosphere. 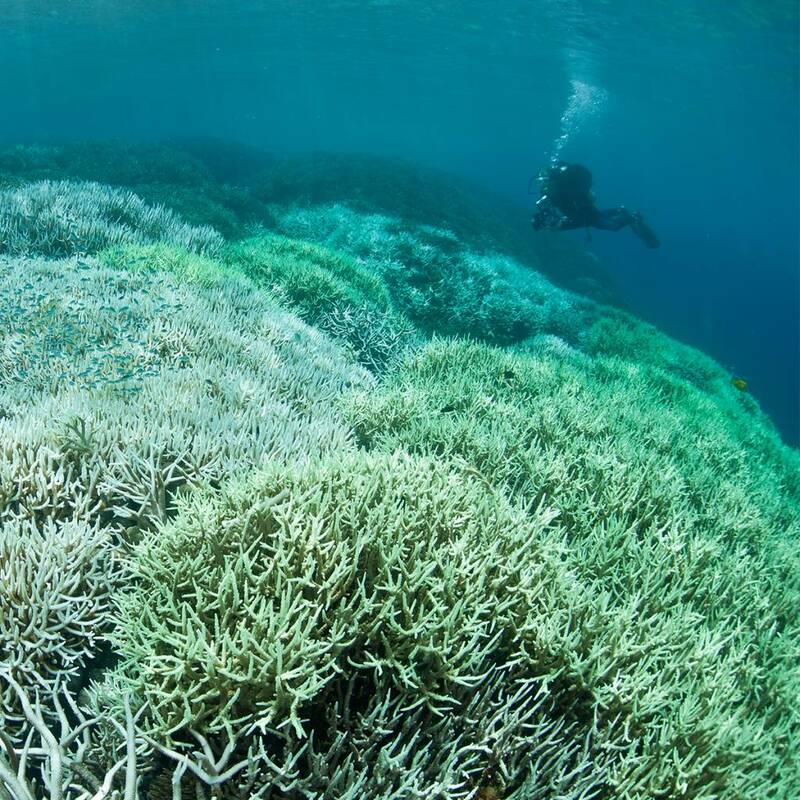 Ecosystems all around the world are stake because of the corals that are endangered, even more that they are the base of the food chain with their phytoplankton. Everything is linked, in the coral reefs, the lower number of sharks due to fishing affects the balance between the number of preys and predators. The parrot fish cleans corals from algues that grow on it, it is essential of the well being and the coral. It is at the base of the food chain and the sharks missing in the environment allows the parrot fish’s predator’s population to grow and the number of parrot fish drops. It doesn’t help the already at corals. We see how it affects the ecosystem, the whole phenomenon is a vicious cycle as we see how everything is so deeply linked in it. The food chain of the coral reefs is disrupt and there is no more balance. The same logic applies to every ecosystem and it is not possible to gauge the true size of the issue and the harm we have done to our planet. What about us in all this? As divers, we have the privilege to see the beauty of what lies beneath the waves, but those who dive since a while can tell the evolution of our oceans and how it changes for the worst, corals die, fish gets rare, plastic is now everywhere… It is important to be aware of the problem in order to know how important it is to act now and to be eco-responsible. When we dive, we can pick up the trash we see, it might not seem much, but if we all do so, it does the difference. 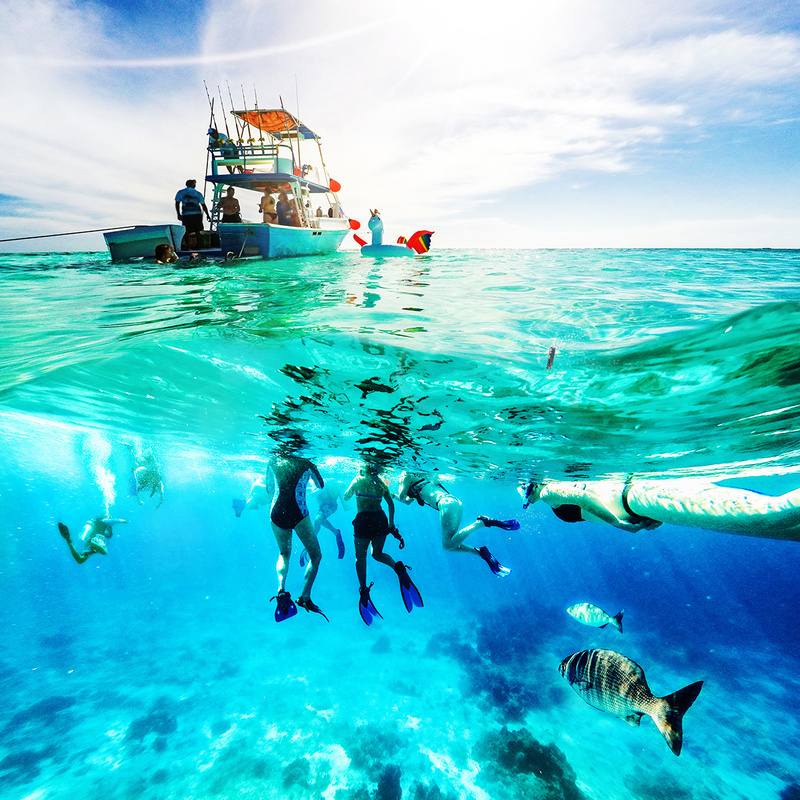 There are ways to dive in a more responsible way towards the environment, among other things, keeping distance with living organisms and not perturbing the elements around you is a good thing to do. 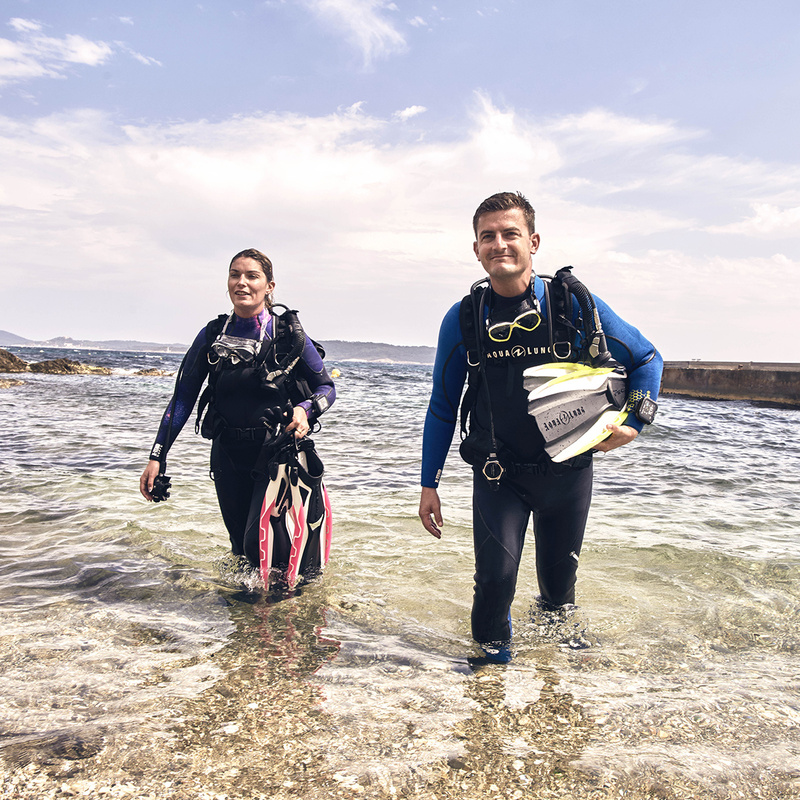 Padi’s certification called Project aware allows you to know more about ocean conservation and the respect of the environment while diving. It also applies in our everyday lives, it is always possible to do eco-responsible choices, like taking the subway instead of a car, eating less meat and travel less among other things. Without going in excess, such things can do the difference when 8 billion people do it.